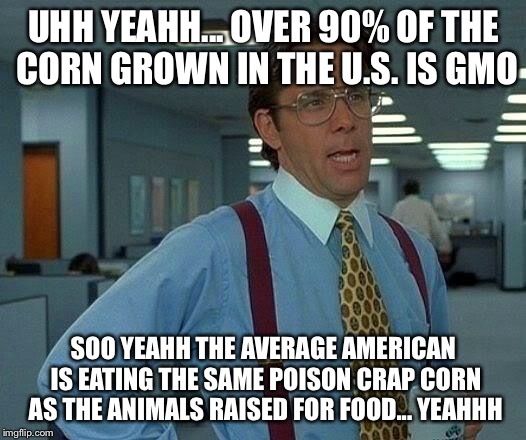 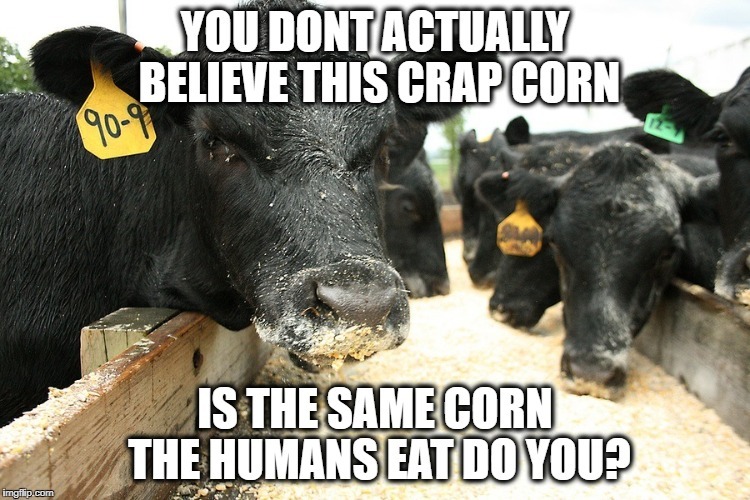 Field corn is used to feed livestock, make the renewable fuel ethanol and thousands of other bio-based products like carpet, make-up or aspirin. 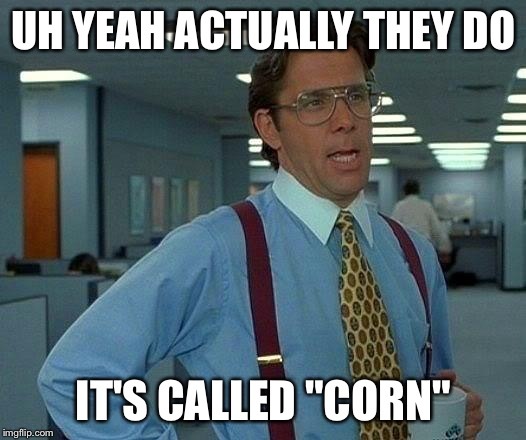 Sweet corn is harvested when the kernels are soft and sweet, making it ideal for eating. 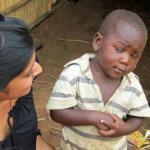 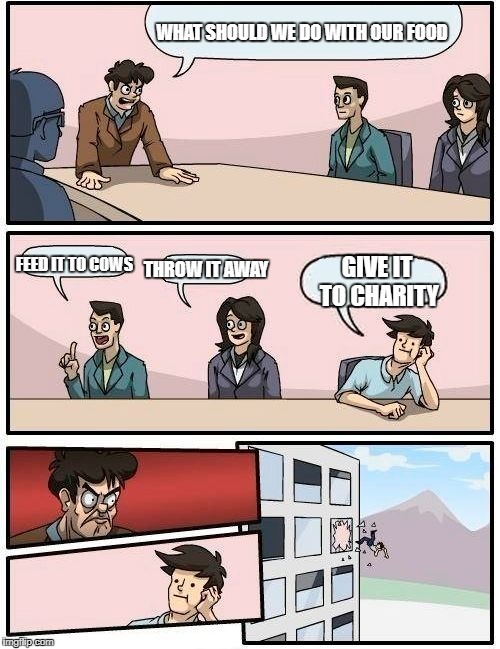 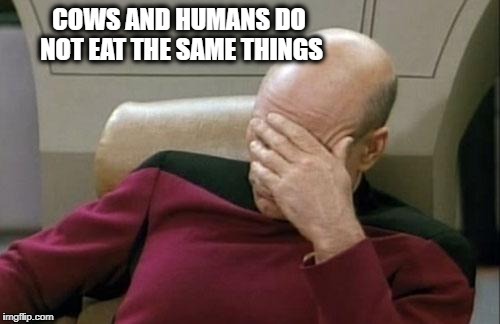 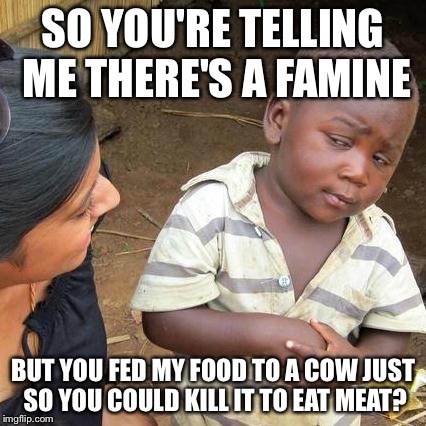 SO YOU'RE TELLING ME THERE'S A FAMINE; BUT YOU FED MY FOOD TO A COW JUST SO YOU COULD KILL IT TO EAT MEAT?